For the moment of a lifetime, choose the setting you'll never forget. 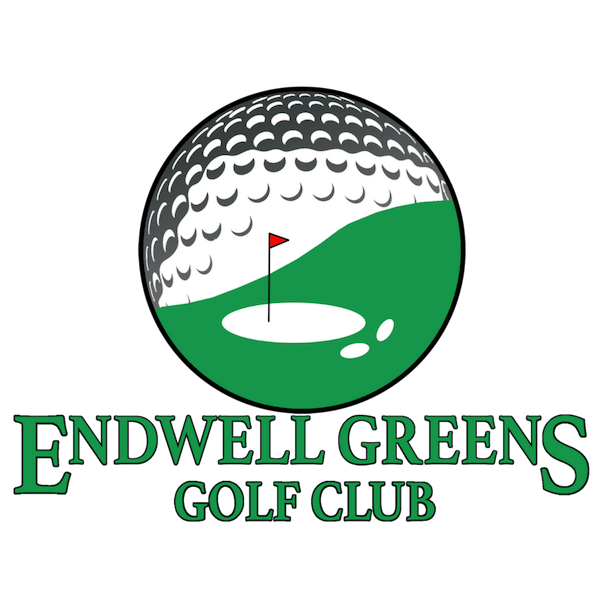 Whether you want to host a large, extravagant wedding reception or a more intimate one, Endwell Greens is the perfect golf course wedding venue. 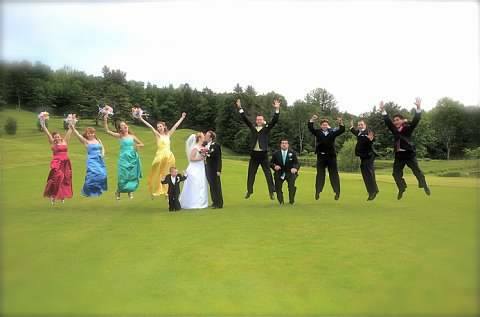 Both banquet rooms overlook our beautiful scenic golf course with windows covering an entire wall. You can bring your reception ideas to life and have the wedding of your dreams. Whether you’re from the Binghamton area or travelling from as far as Ithaca, Elmira, or Cortland, this is the wedding spot for you.